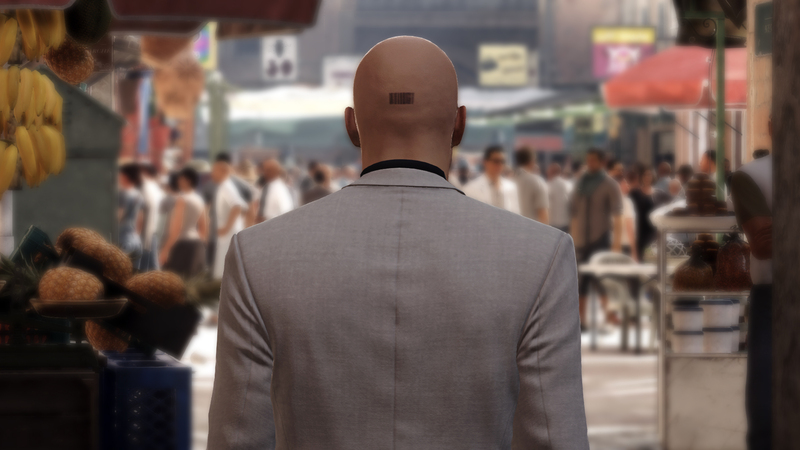 While this may come as a surprise to some, we did get some earlier rumblings of an announcement earlier today on IO Interactive’s official Hitman’s official Twitter account. 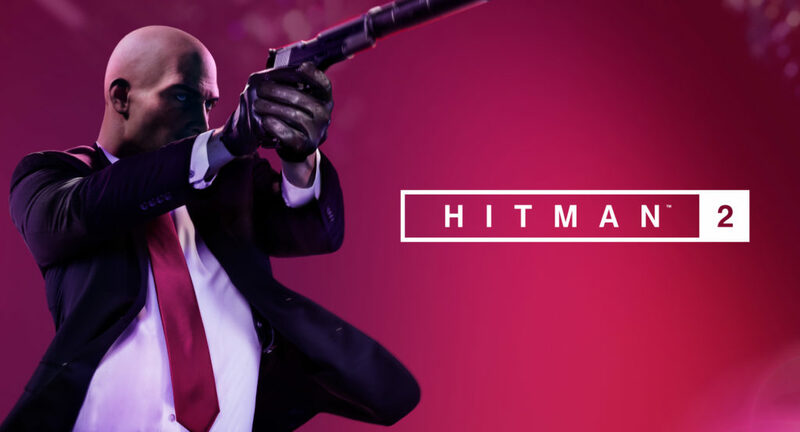 The font on that text is very recognizeable as that of Hitman (2016) and the images shown here give us an idea of what we might expect from the stream this Thursday. It looks like we will be getting a glimpse at a scenario involving a car race. We see mechanics working on some kind of car and an unseen character zipping up a racing suit. The implication seems to be we that we’ll be able to disguise Agent 47 as a racecar driver. And since Hitman missions typically take place in more exotic locales, could we possibly see some kind of Monaco Grand Prix scenario? If this is what we can expect from the first episode of Hitman 2? I’m totally sold. The image above this article was later leaked in the source code for the WB Games website. The internet sleuths have done their work and now all we have to do is wait with fevored anticipation knowing that we are getting a sequel to one of 2016’s most unique AAA games. 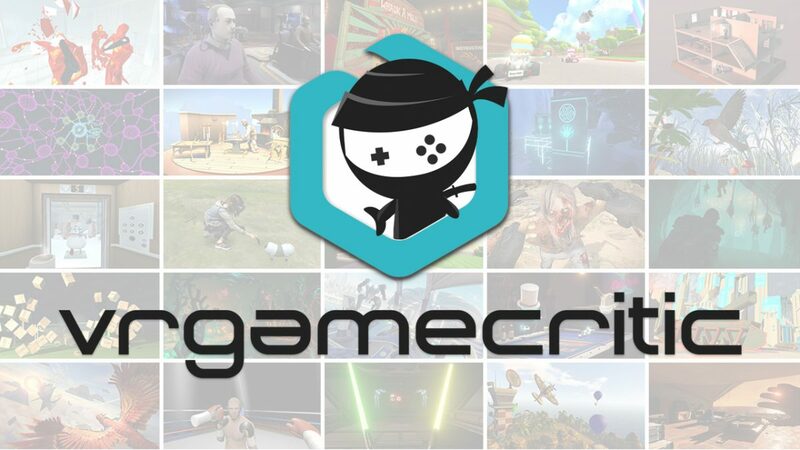 Be sure to check this one out on their Thursday July 7th, 10am and keep your eyes on heypoorplayer.com for all your E3 coverage you’ll need for all of next week!